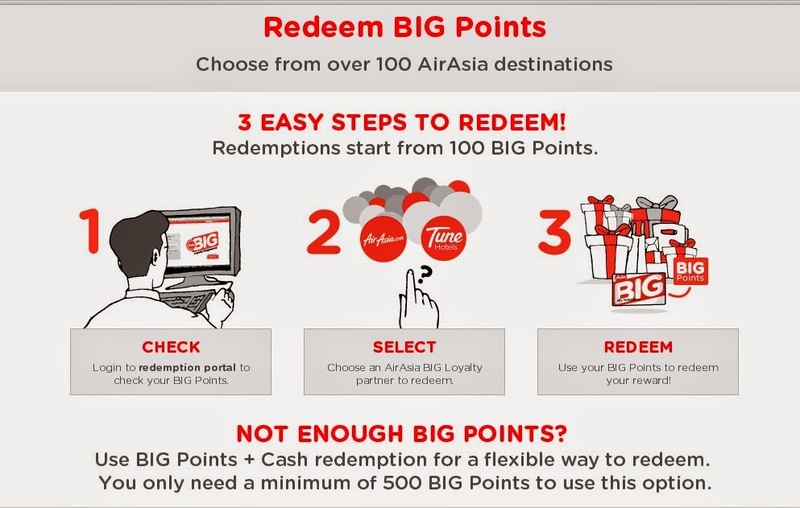 From Real Thrills Rewards (RTR), Bank of the Philippine Islands (BPI) is happy to announce that RTR points can now be converted to AirAsia BIG points and let their cardholders fly for free! Dubbed as AirAsia BIG Loyalty Program, BPI Express Credit Classic, BPI Express Credit Blue MasterCard, BPI Express Credit Gold MasterCard, BPI Express Credit Edge MasterCard, BPI Express Credit Corporate MasterCard, BPI Express Credit Corporate Classic, BPI e-Credit MasterCard cardholders can now avail of getting 1 AirAsia BIG point in every 3 RTR points they'll redeem. 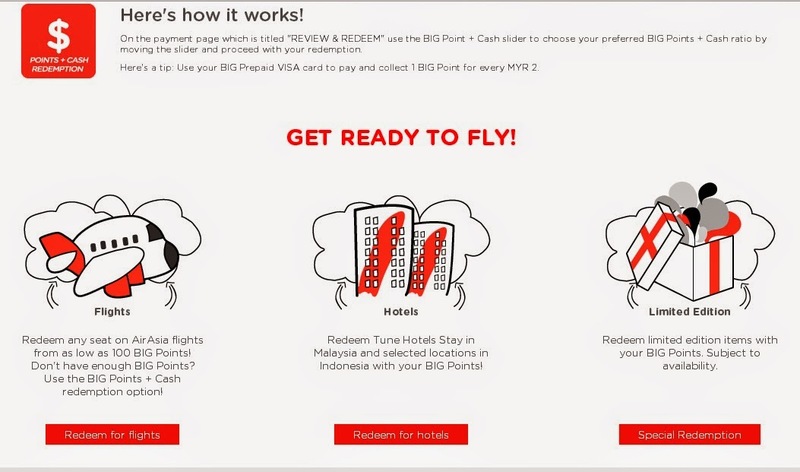 In addition, from May 13 to July 13, 2014, AirAsia BIG will give 13 percent bonus BIG points to BPI cardholders who convert a minimum of 300 RTR point, which is equivalent to 100 AirAsia BIG points. In a press conference, which was held at New World Hotel, Makati City, BPI Payments and Unsecured Lending Senior Vice President Maria Cristina Go shared how delighted AirAsia chose BPI as its first and exclusive bank partner for the rewards conversion program. 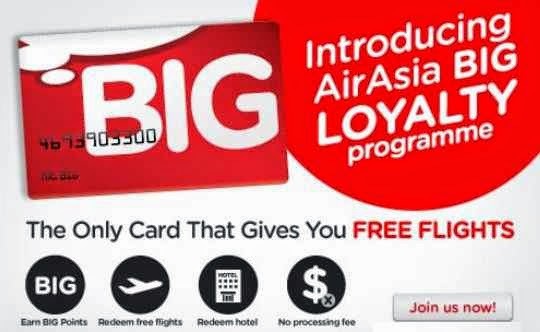 The AirAsia BIG is the global loyalty program of AirAsia that allows members (BIG Shots) to earn loyalty points (BIG Points) and exchange them for rewards including AirAsia flights and Tune Hotel accommodations. The program is operated by Think Big Sdn. Bhd. and under it, members can also earn BIG points from Tune Talk, Tune Hotels, and many other partners. Rewards points can be redeemed anytime by calling the 24-hour BPI Express Phone Banking Hotline 89-100 or toll-free 1-800-188-89100. You can also e-mail your request to expressonline@bpi.com.ph or simply visit http://www.airasiabig.com. For further details, you can visit BPI Cards FAQ page - http://www.bpicards.com/RealThrills/Details/1905.